On the auspicious occasion of Maha Shivratri, Actor Hrithik Roshan wished his fans by a sharing post on twitter. Immediately after the actor tweeted several of his fans tweeted expressing their desire to witness the Superstar essay Lord Shiva because he according to the netizens is perceived as the perfect choice for the role. Apart from the ripped and toned body, Hrithik Roshan also fits the bill perfectly to incorporate a tandav sequence owing to his impeccable dancing skills. The handsome hunk of Bollywood is not only loved for his good looks but also his impeccable dancing skills. Over the years Hrithik Roshan has been touted as one of the most desirable Asian men by various international magazines and polls. 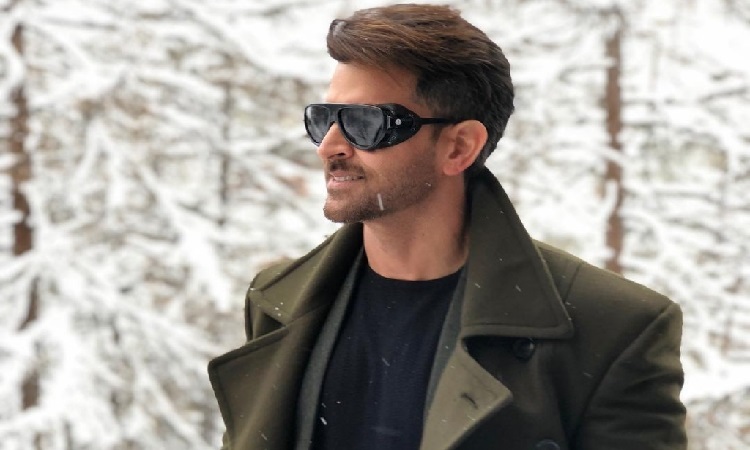 On the work front, Hrithik Roshan will be next seen in Super 30 where he will be seen playing the maths teacher Anand Kumar.